From Funko. 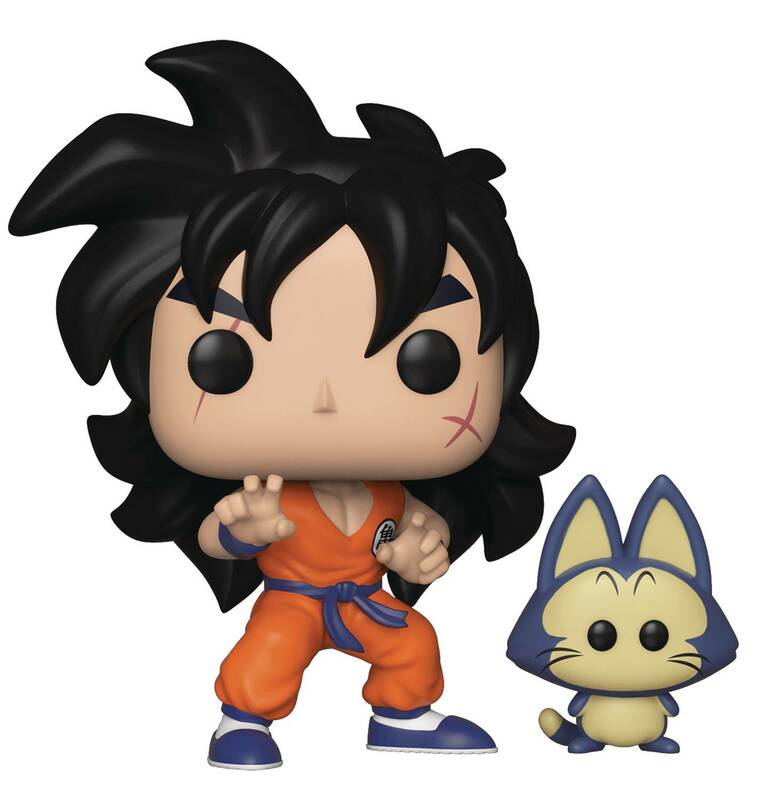 Celebrate the highly popular Japanese anime television show Dragon Ball Z with Pop! and Buddy duos Yamcha and Puar and King Kai and Bubbles, And Pop! Animation characters include Videl, Goku, Android 17 and Android 18. Each Pop! Figure stands about 4-inch tall and comes in a window box for display..